The Virgin Islands were discovered by Columbus in his second voyage, in 1494, and named Las Virgenes, in honor of St Ursula and her companions. 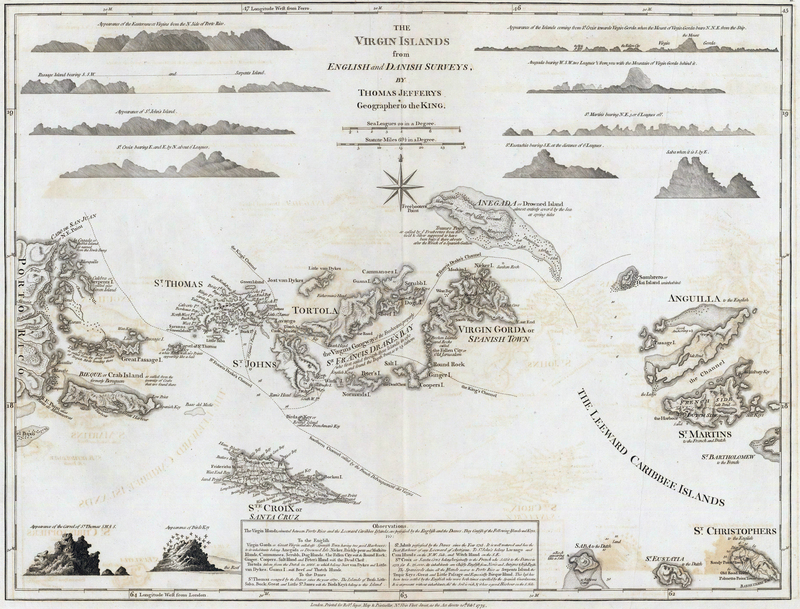 In 1666 the British established themselves on Tortola, this was partly in an attempt to expel various Dutch backed Bucaneers who had used the port as a base - although piracy and bucaneers remained endemic around the islands for many more years to come. 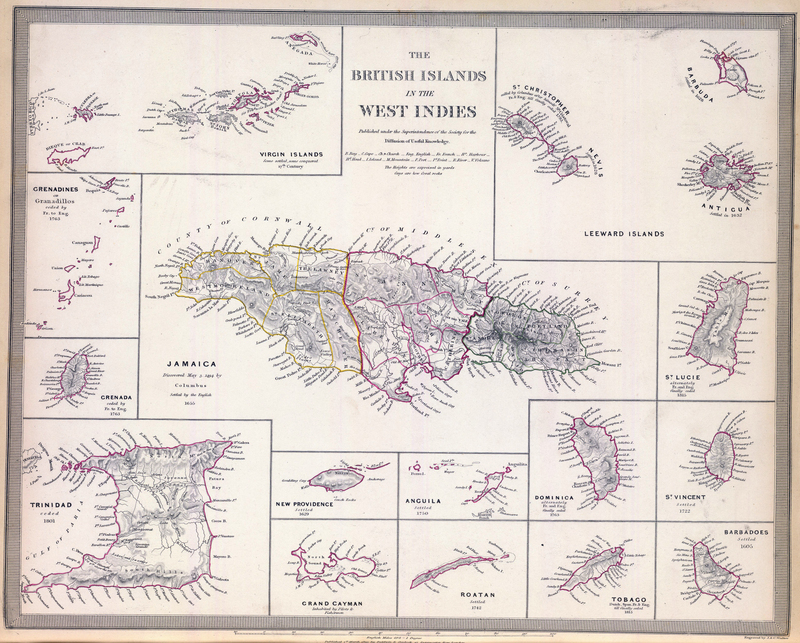 Tortola was annexed from the Leeward Islands in 1672 establishing formal colonial control. As the European demand for sugar soared, plantations were created to try and take advantage of the high demand. However despite slave labour being imported, the rough and mountainous conditions made cultivation difficult. 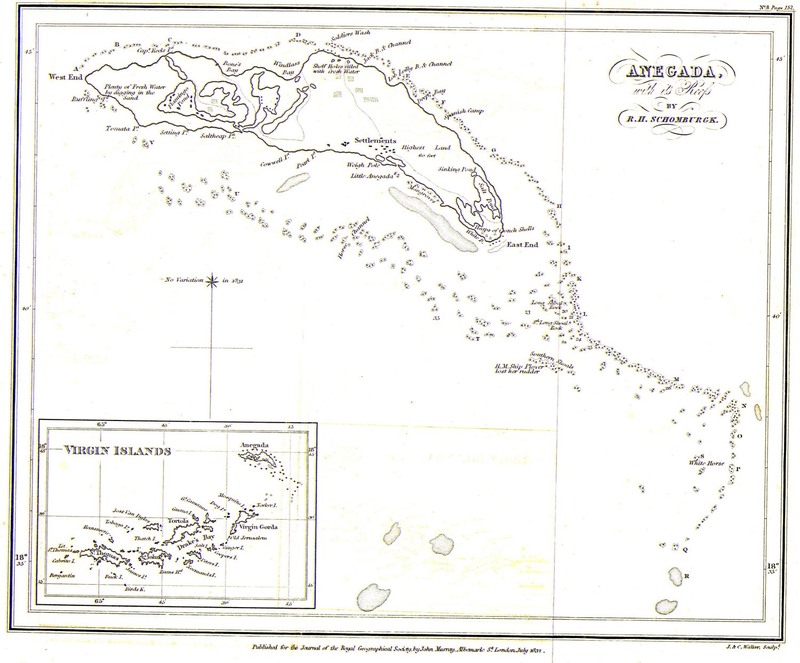 A devastating hurricane in 1819 led to many sugar plantations closing down. The abolition of slavery would put the final nail into plantation life in the 1830s. 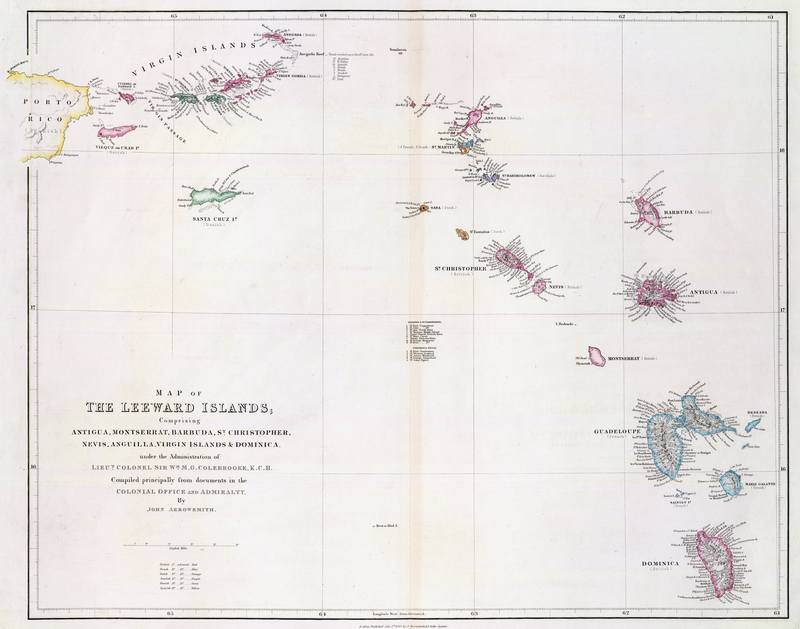 In 1872 the islands formally became part of the Colony of the Leeward Islands in which it remained until it was defederated in 1956. 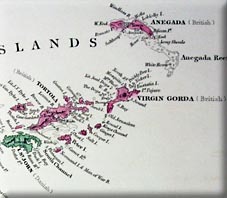 Thereafter, the British Virgin Islands became a separate colony. 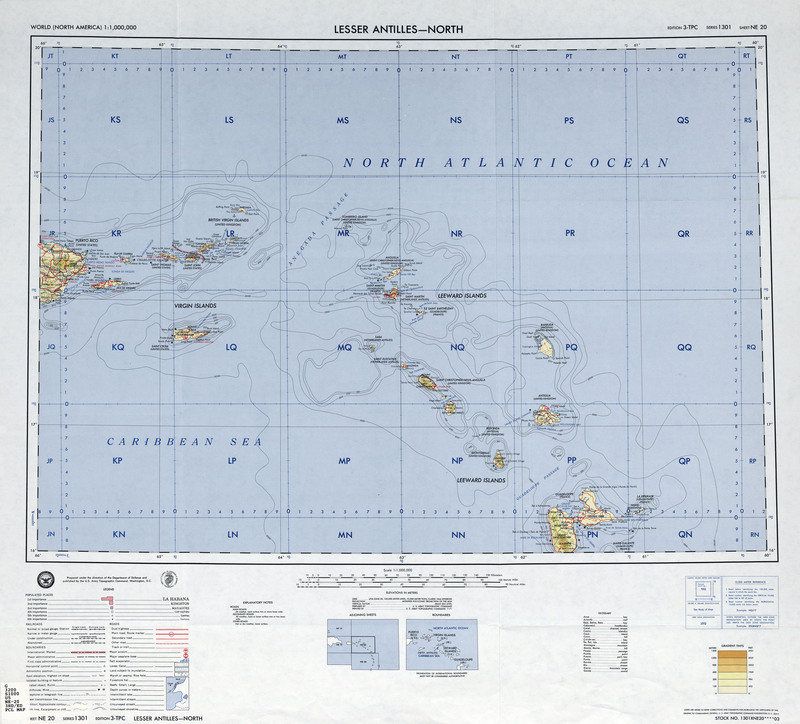 It was given an extended ministerial form of government in 1967, which was continued until a new constitution was established in 1977.